The air you and your family breathe in your home is essential to your family’s wellbeing. According to the EPA, you should worry more about your indoor air quality than outdoor air. This is because the quality of indoor air can be 500% poorer than the quality of the air outdoors. Keeping high-quality indoor air is vital for your family’s health and wellbeing. The sad part is, a lot of homeowners tend to take things for granted. This will be more evident when members of your household start to experience allergies or other breathing problems. By then, the damage has been done. Open the windows. – This simple solution is actually a great way to enhance your home’s indoor air quality. 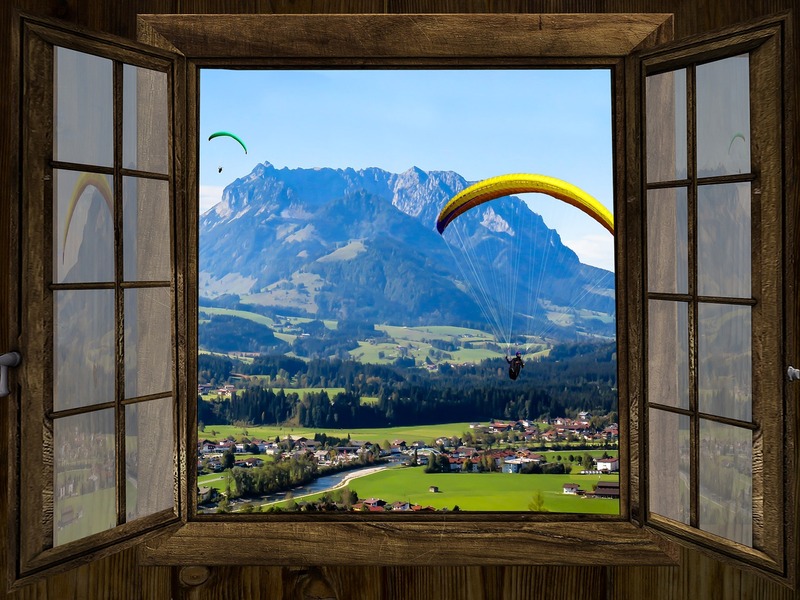 Opening your windows on a beautiful day with a mild breeze will bring in fresh air into your household. By opening your interior doors, as well, you can create a cross-breeze throughout your home. You may want to keep your windows closed to prevent bugs and pests from coming in. In this case, you can install window screens. This way, you can keep the unwanted pests out, while allowing fresh air to come in. Make use of your HVAC equipment. – If you don’t want to cool or heat your home, you can just set the system to “fan.” This way, you don’t have to spend a lot on energy bills, but at the same time, you make sure that indoor air will pass through your filter system for cleansing, before re-entering your living areas. Install and use ceiling fans. – Ceiling fans are not only functional and attractive. They also help promote proper air circulation in your home. 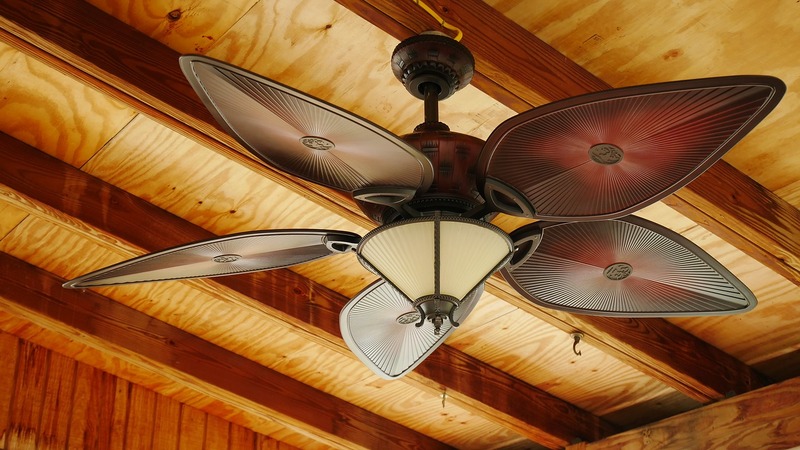 You can even use the ceiling fans while your HVAC system is running. This way, air will circulate better. From the higher areas to the lower levels of your home, it will cover your entire home. Install and use exhaust fans. – Proper ventilation is of particular importance in the bathroom and kitchen. You can install exhaust fans in these areas to make sure that air doesn’t remain stagnant. The fans blow outward. This way, they draw moisture and damp air out of your home. They help remove various contaminants from the air and lessen humidity levels. Install an exhaust fan, in particular, over your stove. This will minimize the smell and smoke as you cook. Exhaust fans come in different designs and styles. Just make sure to pick one that suits the overall appearance of your kitchen. Install attic fans and vents. – Many people forget the attic when considering improvements for better indoor air circulation. Without proper ventilation, your attic can trap stagnant air that can then penetrate the attic floor, and affect the entire household. When trying to improve the quality of air in your home, consider a house-wide ventilation system. By installing attic fans, you draw air from inside your house and exchange it with fresh outdoor air. Aside from attic fans, you can also install a ridge vent. But, you should never install one on your own. Leave the job to experts. If you are confident about your DIY skills, you can instead install an attic gable vent. Just make sure to cut the frame according to the directions of the manufacturer, and mount it using the provided brackets. The vent will help enhance air circulation in the attic. Install humidifiers and dehumidifiers. – If you are bothered by humidity or the lack of it in your home, then consider installing humidifiers and dehumidifiers. The equipment comes with fans and air filters that help promote air circulation. Improving the circulation of air inside your home may require spending some money, time, and effort. But, the benefits you and your family will enjoy make everything worth it. After all, your family’s health and comfort are your top priorities. By keeping air pollutants outdoors, you make the air you and your family breathe fresher and healthier. You can sleep well at night, knowing that you are doing something to keep indoor air fresh at all times. If you would like help with optimizing your indoor air quality and are withing the greater Albertville area call All Seasons Heating & Cooling today 1-800-265-3247.